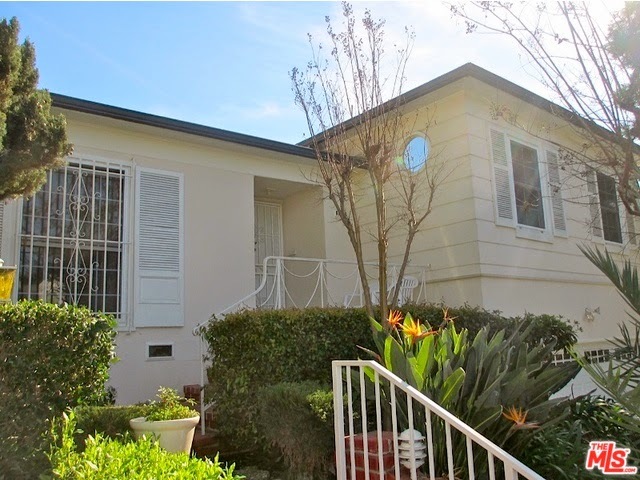 The Westwood Real Estate Market Blog: What Did That Westwood Home Sell For At 1656 Fairburn Ave? What Did That Westwood Home Sell For At 1656 Fairburn Ave? The Westwood home at 1656 Fairburn Ave LA CA 90024 lasted about 15 days on the market before accepting an offer on 2/17/15. This late 30's traditional style house is in original looking condition and is best described as a heavy fixer or teardown type property. Once of the characteristics of this house is the lot is built into the hillside. So you have +/- 20 steps or so from the driveway up to the front door. If the lot was flat, you might have seen closer to $1.6m sales price. On 4/02/15, 1656 Fairburn Ave closed about 0.6% under the asking price at $1,490,000 |$560 $/sf |. According to the MLS, the home is 4 bedrooms / 3 baths, 2,660 sf of living space on a 6,389 sf lot.